benefits : It is full of nutrients like vitamin C, vitamin K, vitamin E, folate, and potassium. 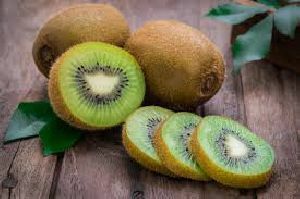 Nutritional & Health Aspects: : The Kiwi fruit is an excellent source of fiber and Vitamin C. the abundant fiber content in this fruit helps regulate bowel movements and reduce cholesterol. 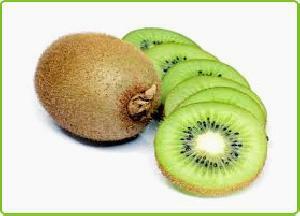 The Kiwi fruit is a small oval fruit, about two inches in size belonging to the Actinidiaceae family. 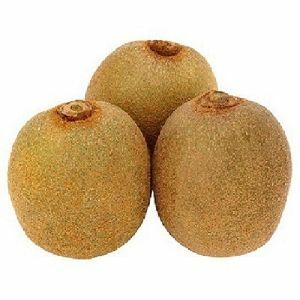 It has a brown hairy skin and juicy green flesh with black edible seeds. 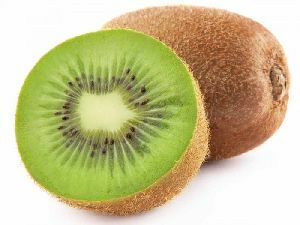 Vitamin C:Kiwi has a higher vitamin C content than lemon and orange. 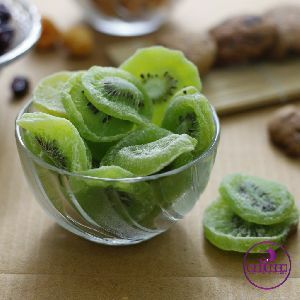 100 grams of kiwi contains 154 % of Vitamin C that is sufficient to give you a nutritional boost. 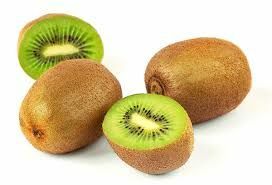 Minerals:Kiwi is a rich source of potassium & magnesium that help in maintaining blood pressure & muscle functions respectively. 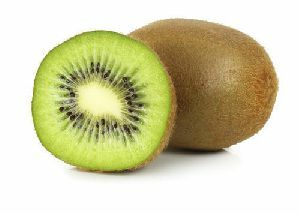 Folate:Kiwi is a good source of folate that is beneficial for pregnant women for the development of a healthy fetus and growing children. Dietary-Fibers:Adding this fiber-rich fruit to your diet can help you lower the risks of both cardiovascular disease (CVD) and coronary heart disease (CHD). 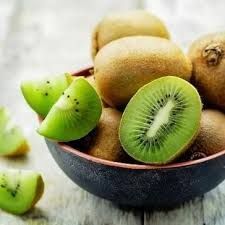 Other Nutrients:Apart from these, Kiwi is rich in zeaxanthin and lutein that provide protection against macular degeneration, a leading cause of vision loss. Which country is the leading Kiwi producer? 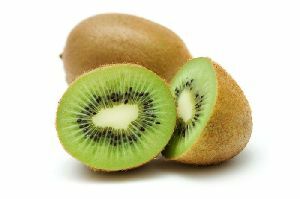 Italy is the largest producer of kiwi fruit and it is followed by New Zealand & Chile. 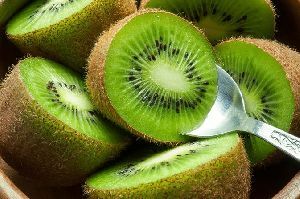 Kiwi cultivation is booming in Italy with annual production of 4, 00, 000 tons, earning millions of dollars for kiwi fruit manufacturers. 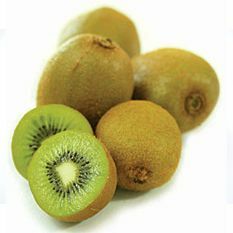 The top 10 kiwi producer countries in the world collectively produce 1.37 million tonnes of kiwi fruit. 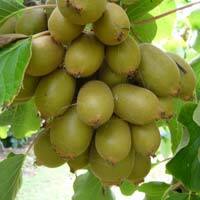 One can source nutritious kiwi fruit in small and large quantities from these producer countries. Which country is the leading Kiwi exporter? 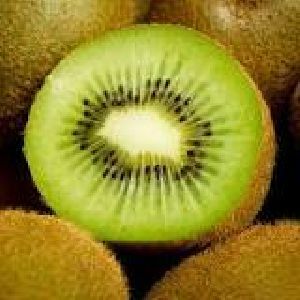 New Zealand ranks on top of the list of the leading kiwi fruit exporters in the world. Among continents, European kiwi fruit exporters generated the highest dollar worth of kiwi export during 2017 with a shipment value of $1.19 billion or 43.9% of global kiwi fruit exports. In the second place, oceanic countries comprise kiwi fruit exporters. 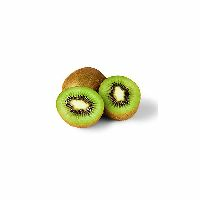 One can find some of the top kiwi fruit companies in New Zealand. Which state in India produces the largest volume of Kiwi? 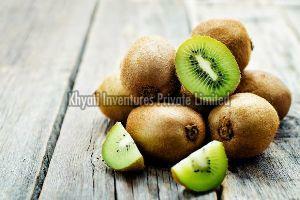 In India, kiwi is mostly grown in the mid hills of Himachal Pradesh with a production area of 128 hectares. It is followed by Uttar Pradesh, J & K, Sikkim, Meghalaya, Arunachal Pradesh, Karnataka, Uttarakhand, and Kerala. 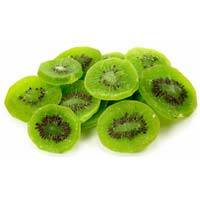 One can find kiwi fruit manufacturers in the major markets of these states. 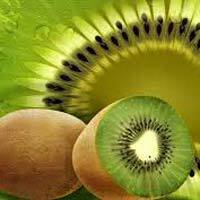 Kiwi fruit manufacturers in India grow it in areas with a height of 800-1500 meters above sea level. 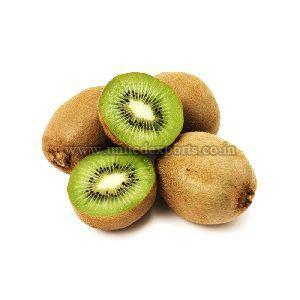 Different varieties of kiwi like Abbott, Allison, Bruno, Hayward, Monty and Tomuri are majorly grown in India. What is special about the Kiwi Fruit? Kiwi has long shelf stability as it can be kept in the fridge for around two weeks after purchase. 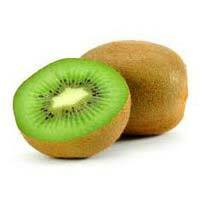 It is available in two variants - green kiwi fruit and sun gold kiwi fruit. 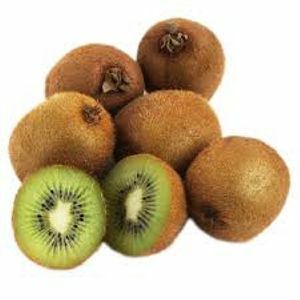 With fuzzy brown exterior, kiwi is juicy and refreshing with sweet & tart taste. 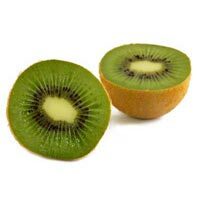 This is rarely cooked, especially when used in desserts as a Kiwi fruit nutrition enzyme tends to break down milk protein. 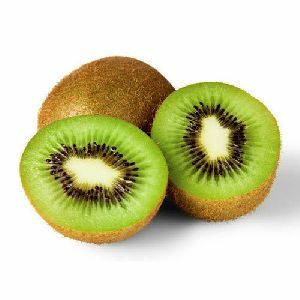 100 grams serving of kiwi fruit has 61 calories, 1.14 grams of protein, 0.52 gram of fat, 14.66 grams of carbohydrates and 3 grams of fiber. 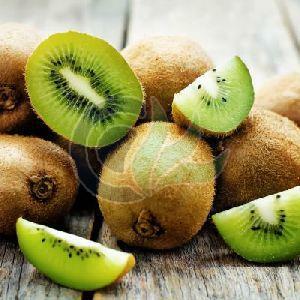 Kiwi acts an antioxidant and boosts the immunity of the body against harmful pathogens. 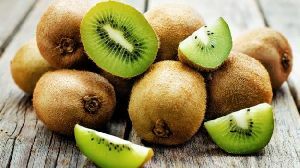 Researchers said that having two kiwi fruits one hour before bedtime could be useful in inducing sleep. 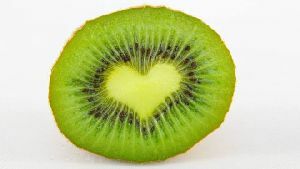 Adding kiwi fruit to the daily diet can help you improve digestion and prevent constipation. Lemon or orange suppliers might believe that they are offering fruit with the highest amount of Vitamin C but in reality, guava is richer in Vitamin C than either of these two.